Psychological, cultural, behavioural, environmental and economic factors are recognized as potentially influencing the health and patients’ outcomes. However, in epidemiology and clinical research, addressing these "unique individual circumstances" remains a challenge. Researchers, physicians and policy-makers are indeed often faced with problems in measuring and interpreting patients' experiences, their adaptation to the disease, their relationships with their environment, their preferences and feelings, and the impact that the perception of their disease can have on their prognosis. 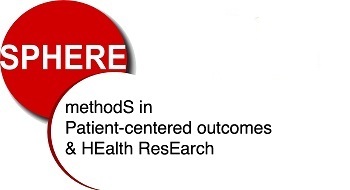 The unit SPHERE aims to promote patient-centred methodological research and to reinforce the contribution of patients-reported data (quality of life, fatigue, well-being…) in decision-making and assessment of care. Our scientific project takes place within three interacting axes developed in an interdisciplinary perspective: 1) measurement and interpretation of patients' perception and experience, 2) real-life evaluation taking into account the patient's environment, and 3) patient-centred stratified medicine. The objectives of the 3 axes are to propose adapted methodologies to better evaluate and understand patients’ adaptation to their disease and to provide improved interpretation of patients-reported outcomes, to take into account the environment of the patient in the pragmatic evaluation of patient’s management and prognosis, to integrate patients’ perspectives and preferences into medical decision making and prognostic evaluation. 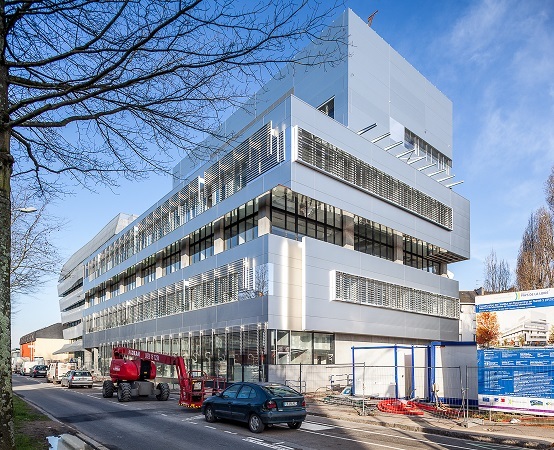 Le laboratoire SPHERE et la société IDBC (groupe A2com) ont décidé de créer ensemble le Laboratoire Commun RISCA (Research in Informatics and Statistics for Cohort-based Analyses). 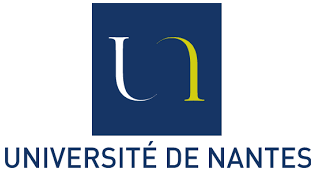 Ce LabCom est financé par l'ANR pour 5 ans (2017-2021).